Merry Christmas to all! See you in 2017! Be a generous Santa this year! 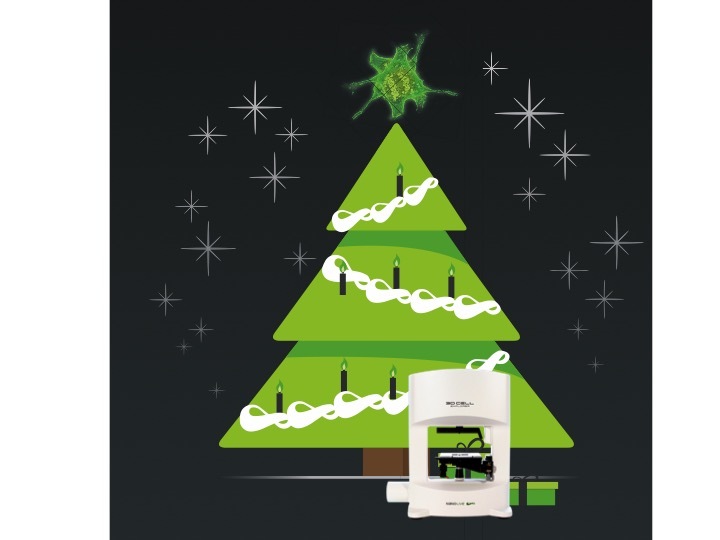 Gift your lab with a 3D Cell Explorer, and start the New Year with a revolutionary tool. Check out our Application Page and see what you will do with your new microscope!